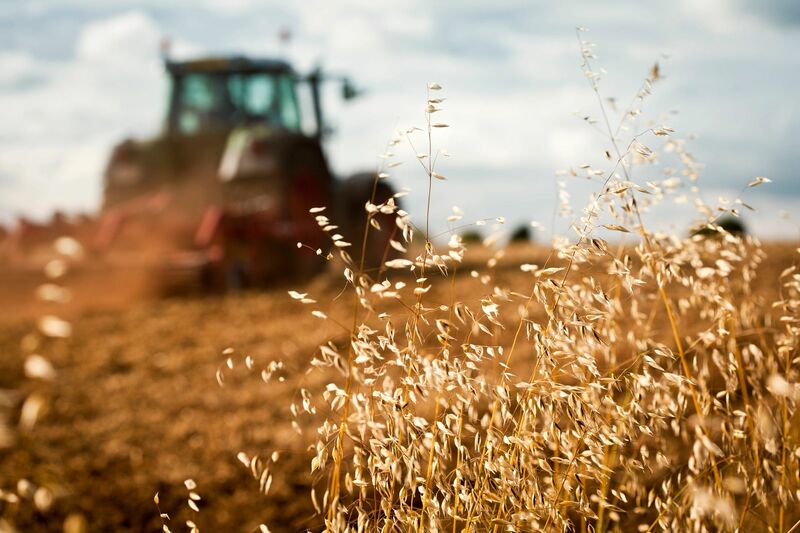 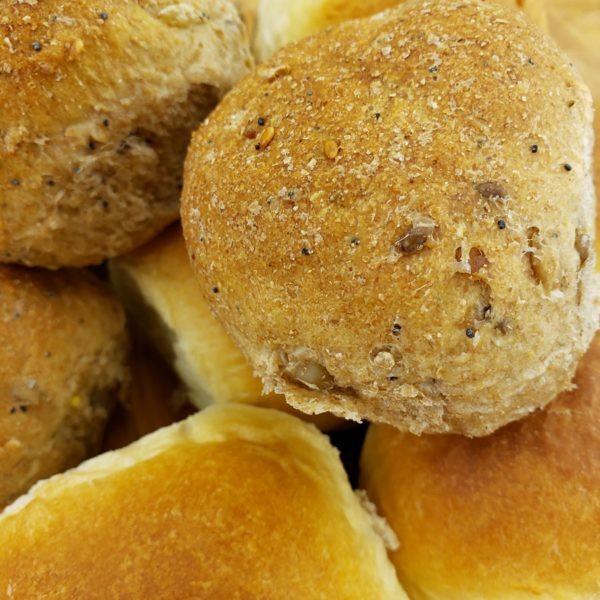 All of our breads, cookies, and rolls are baked fresh daily using the best ingredients, featuring the world's best wheat which is stone-ground in our bakery every day. 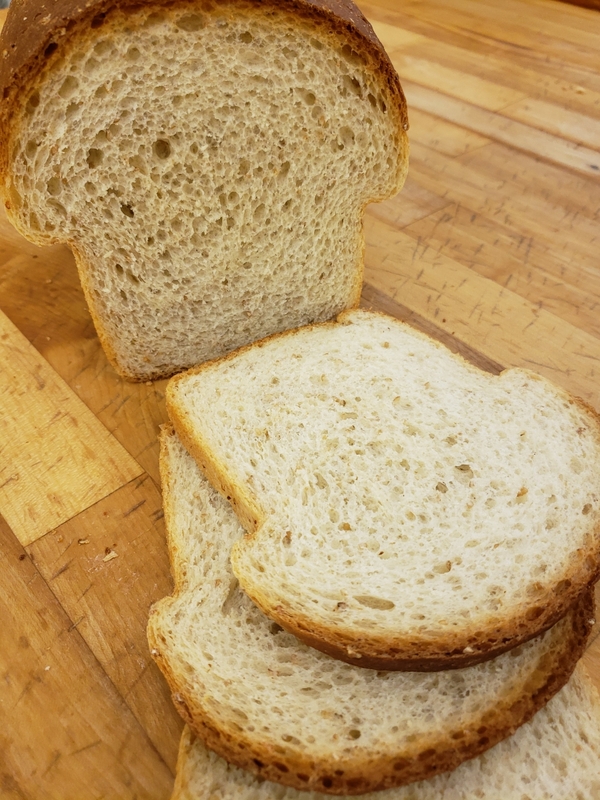 Whether you're joining us for lunch or need some fresh bread, come check us out! 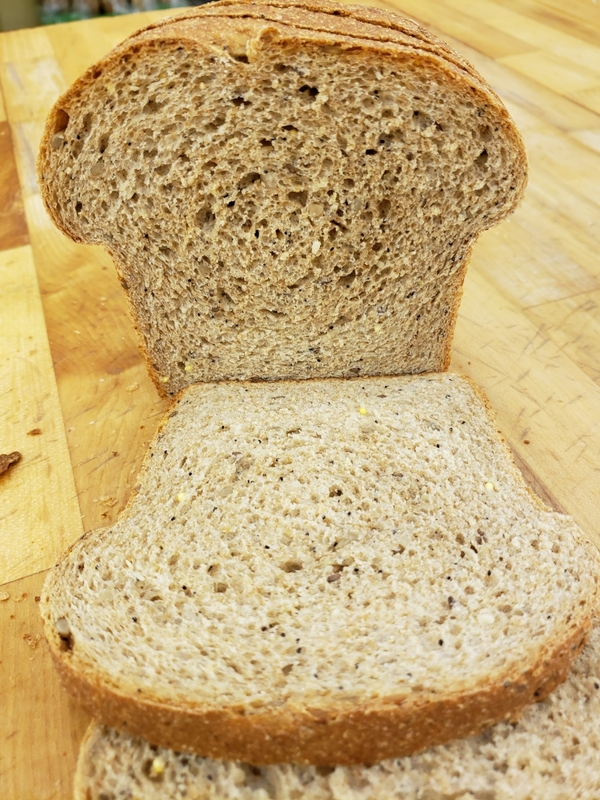 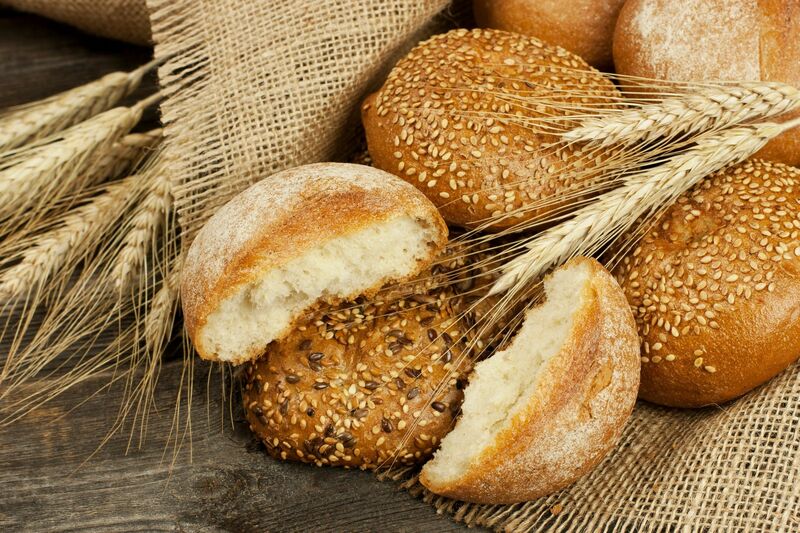 We bake all our breads fresh daily using only the finest whole grains. 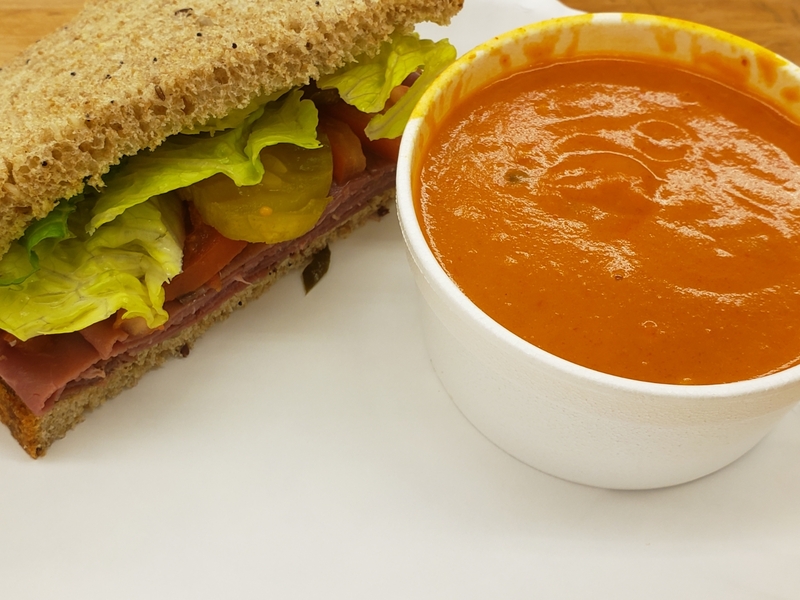 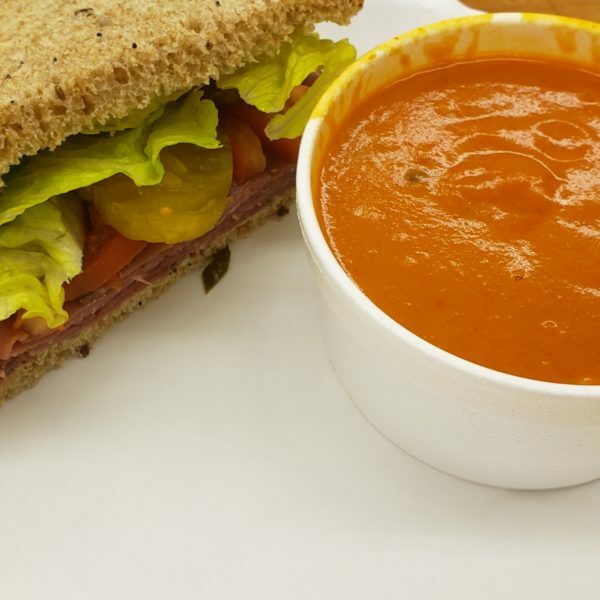 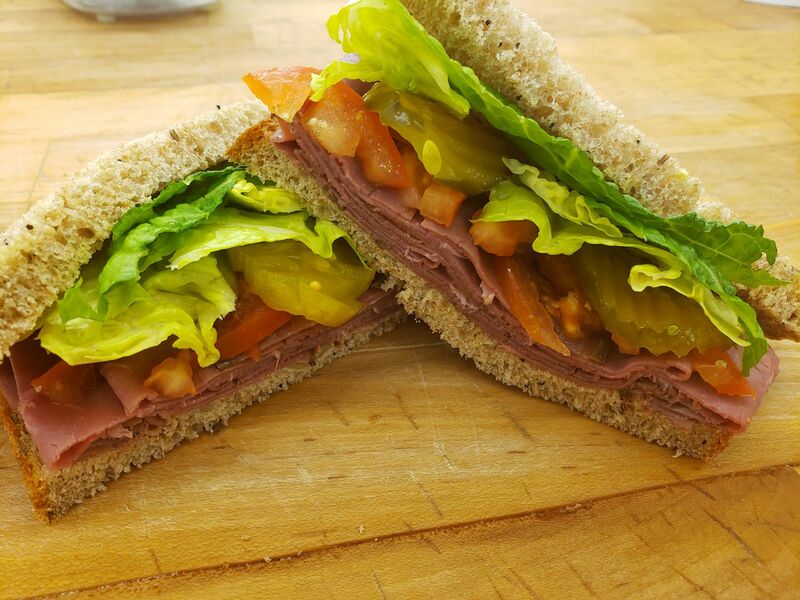 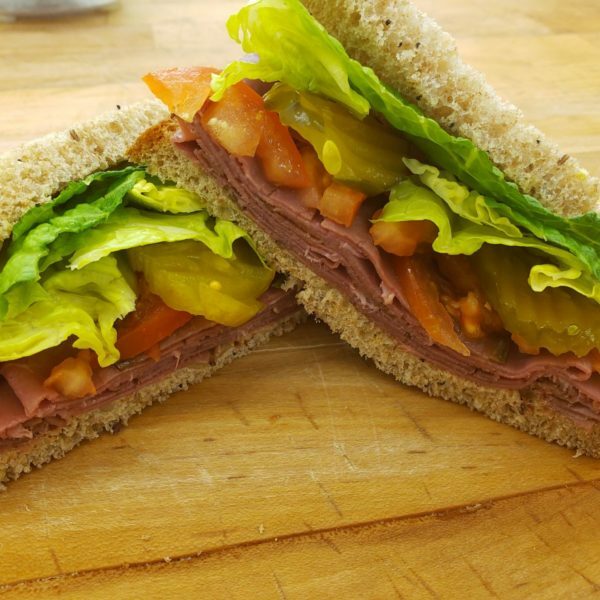 Come join us for lunch where we make amazing sandwiches and soups served on our fresh bread. 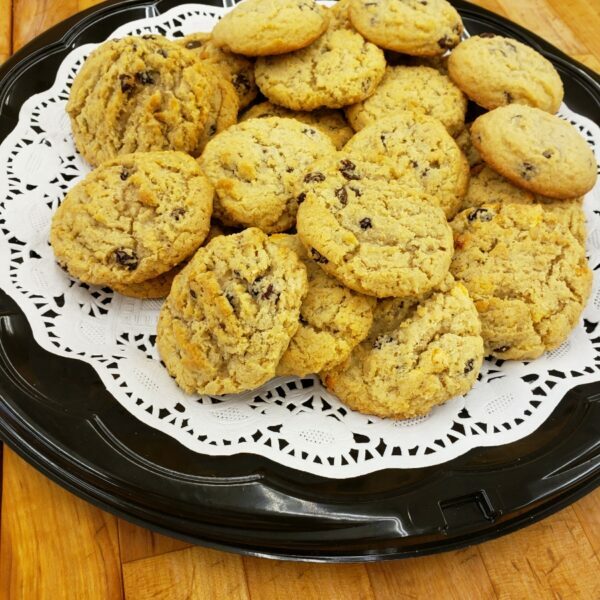 There's nothing better than our fresh cookies that we bake in house daily. 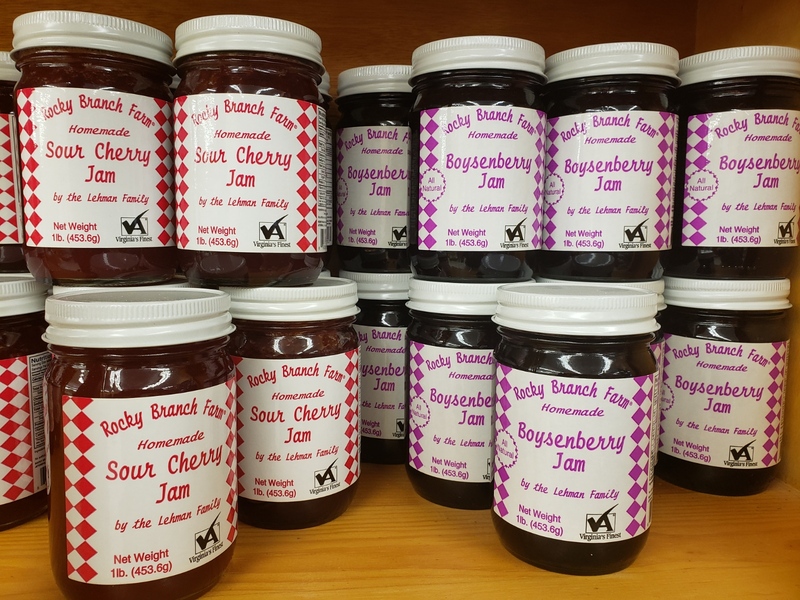 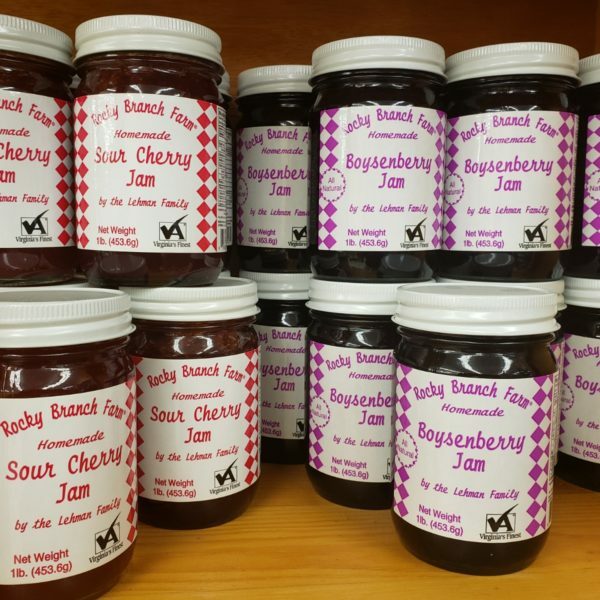 We also carry some of the best jams and jellies around. 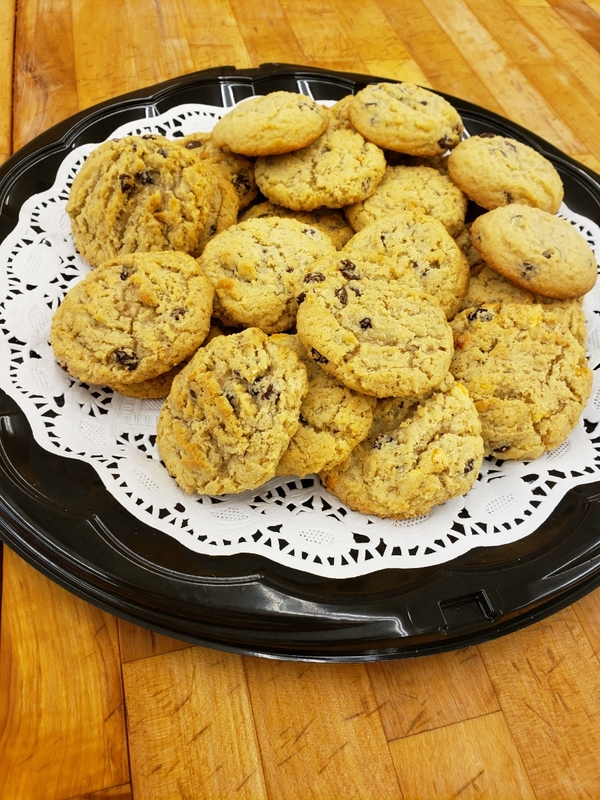 Stop in to grab some today. 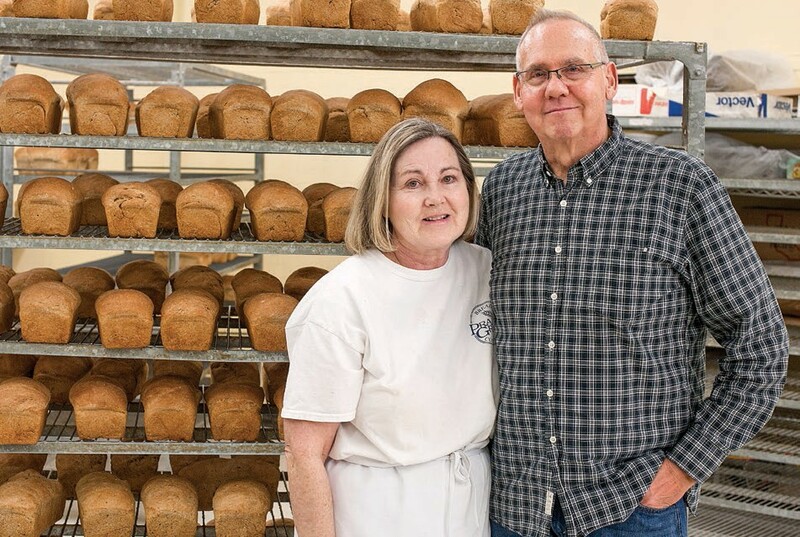 Twenty-four years ago, Jeff and Robyn Gold founded Prairie Grain Bread Company, now located in Midlothian, VA at the Village Market Place. 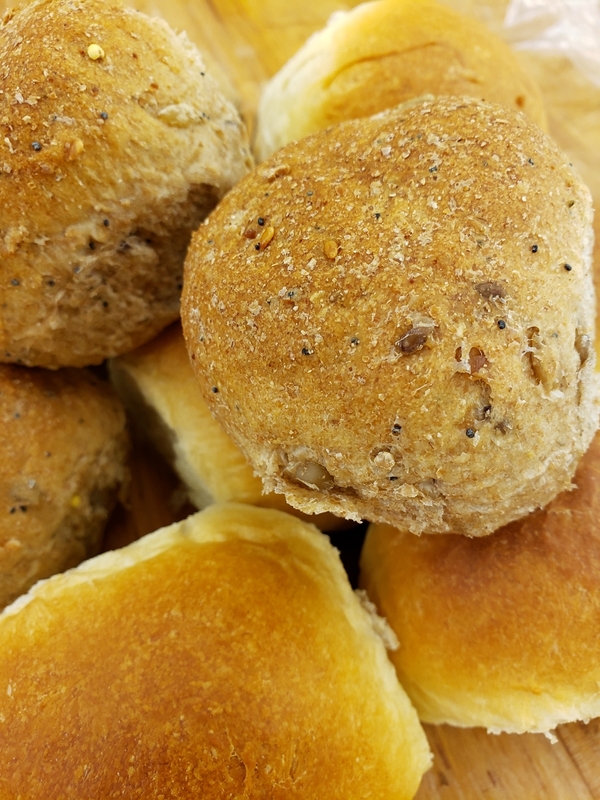 Focusing on the use of all natural ingredients, bread is baked from scratch every day. 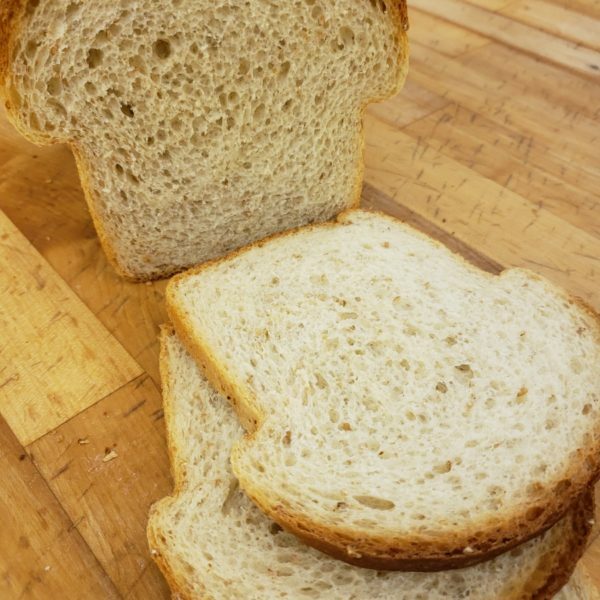 Flour is milled in the stone-burr mill, using hard spring red and white wheat that comes from Montana, providing a unique flavor and quality. 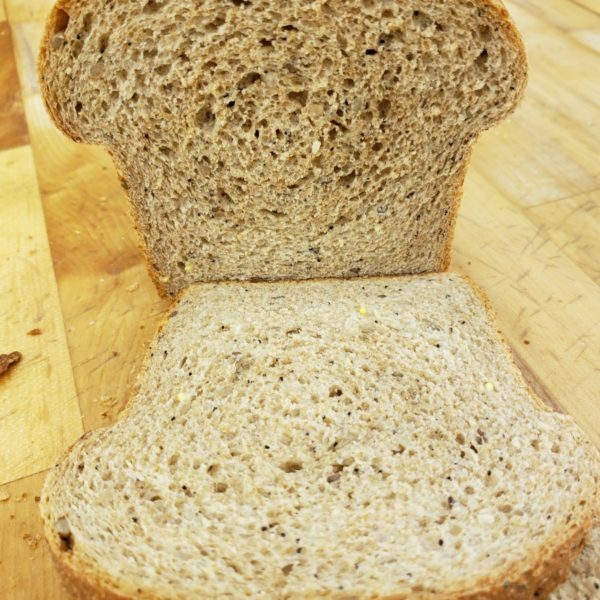 Prairie Grain breads are natural, healthy, and good for you and 100% whole grain. 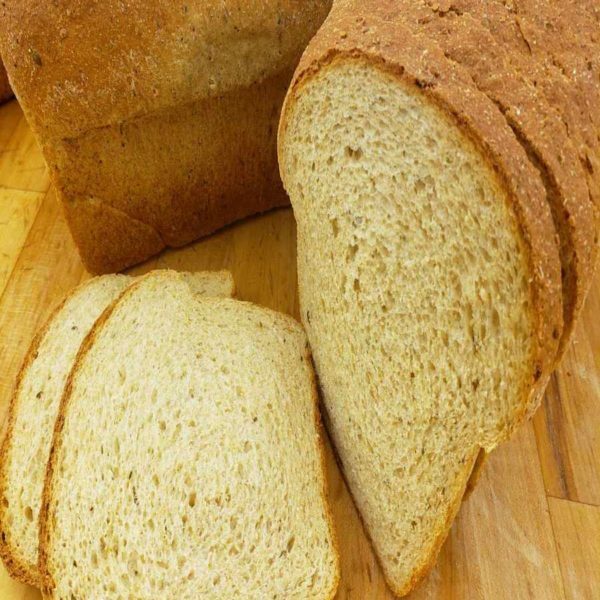 No refined sugars, eggs, dairy products, fats, or oils are using in the making of our bread. 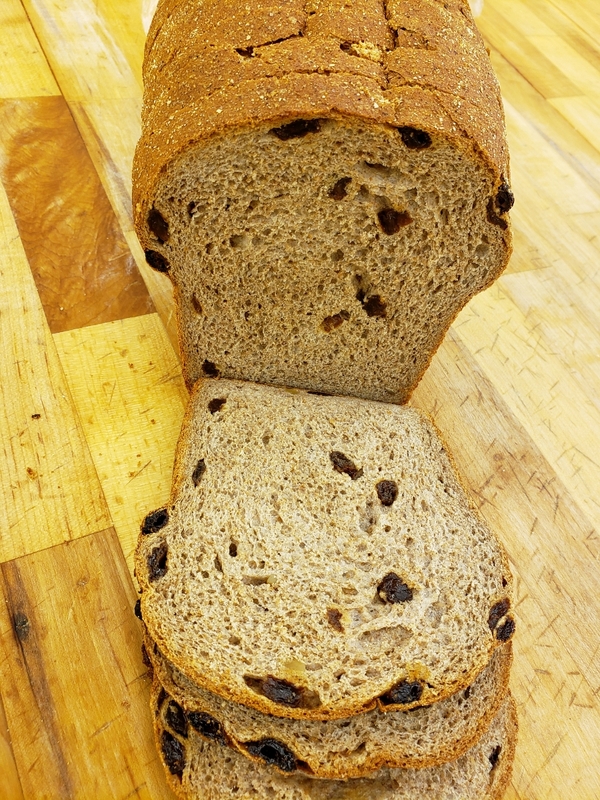 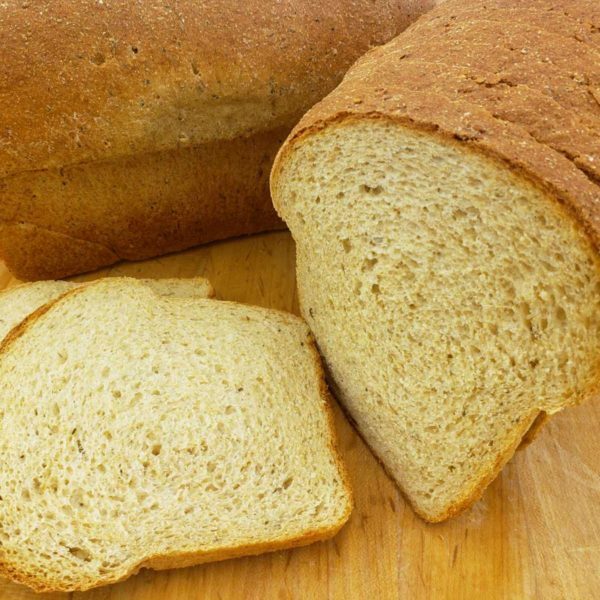 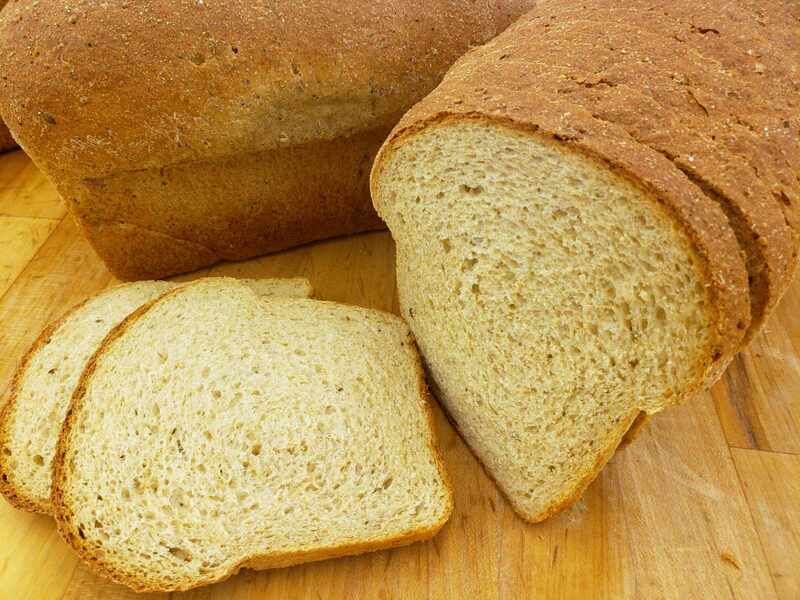 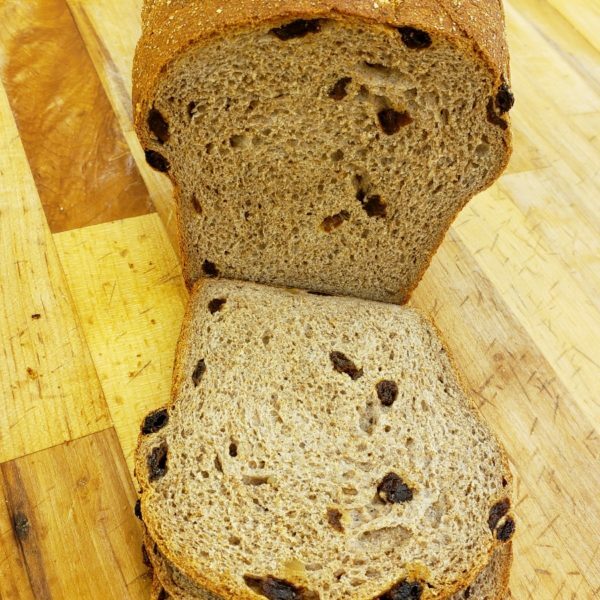 Our breads are an excellent source of dietary fiber and protein and are cholesterol free. 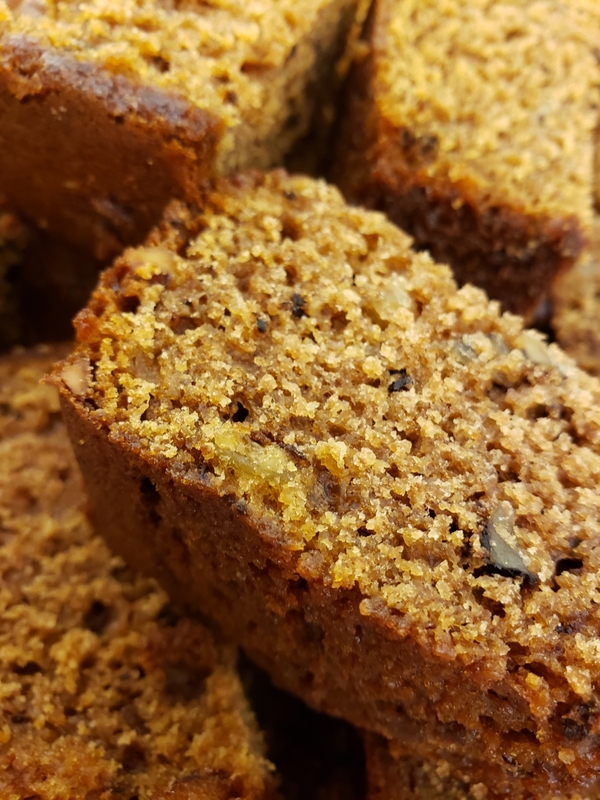 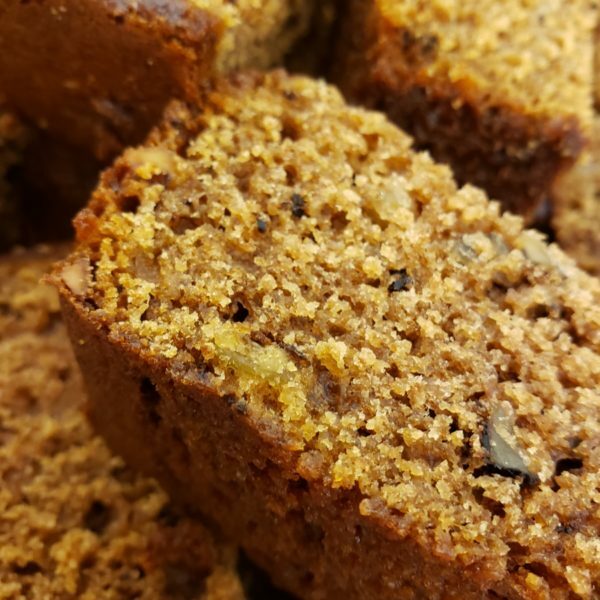 Copyright © 2019 Prairie Grain Bread Co. Inc.